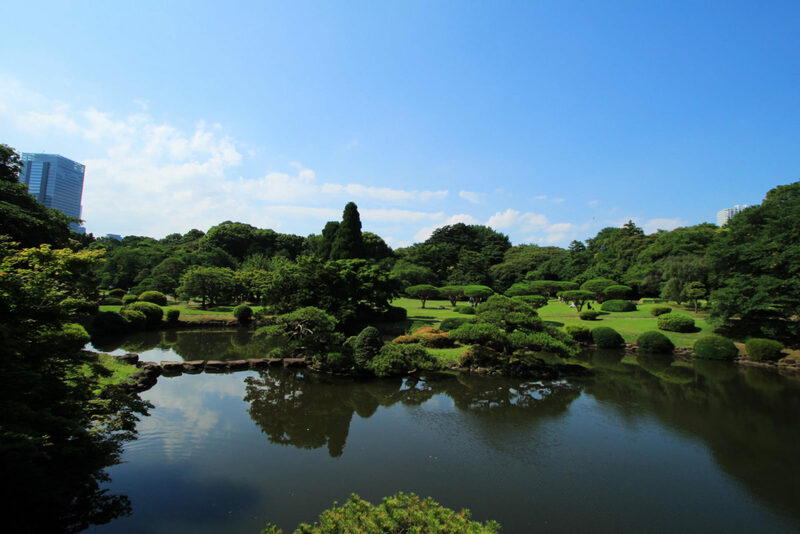 The Shinjuku Gyoen Garden is definitely one of the most beautiful we came across in Tokyo. In the top ten of all Tokyo guides and recommendations for the area of Shinjuku, I can see why. It seemed a whole other world from that heart of Shinjuku, alive with neon lights, where we were staying. The gardens themselves are consisted of different themes. From English landscape, French, Japanese traditional and a Taiwanese pavilion. 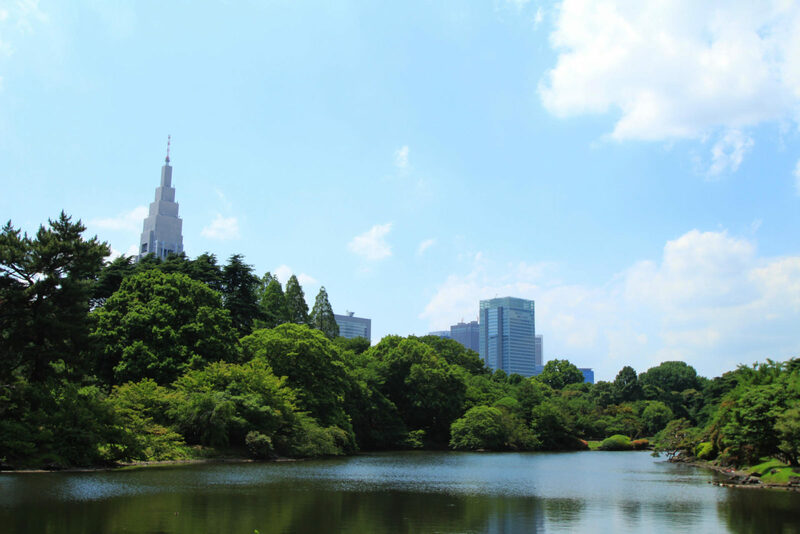 Situated just a short walk from Shinjuku station, it's one of Tokyo's largest parks. 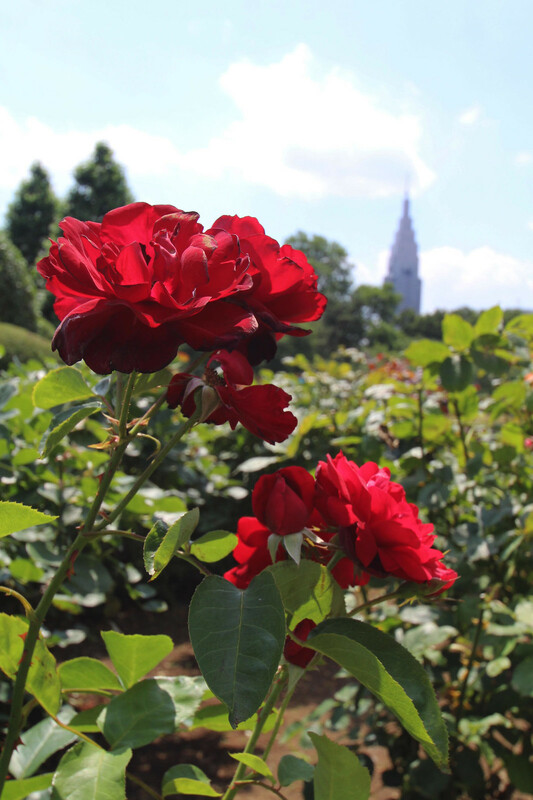 Take the afternoon to explore its vast grounds and get lost in the beauty and peacefulness of it all. The gardens open Tuesday to Sunday's, 9am-4pm, with Monday being it only closed day, with exceptions to public holidays. However during cherry blossom season the gardens are opened daily. The garden is one of the most popular blossom spotting sites in the city. 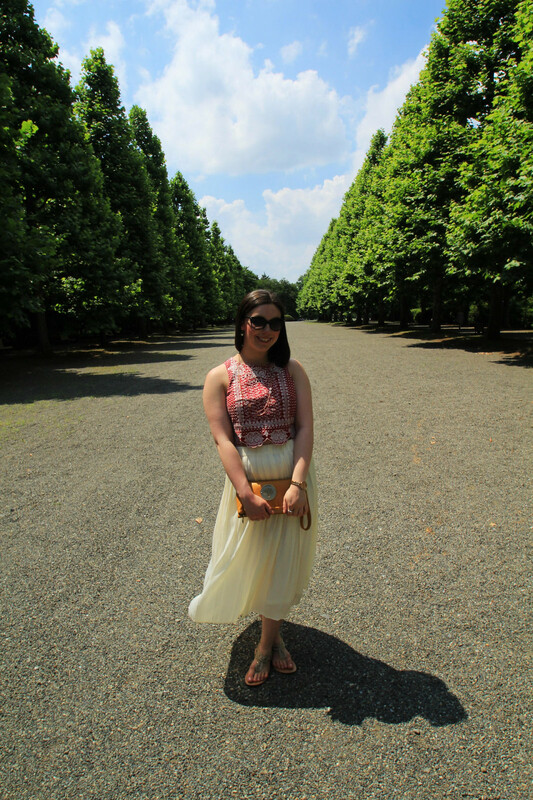 Do be aware there is a 200 yen entry fee (roughly £2.50) though it's a small price to pay for experiencing such stunning grounds. Shinjuku Gyoen Garden has three gates you can enter through. Shinjuku Gate is a ten minute walk east from the "New South Exit" of JR Shinjuku Station or a five-minute walk from Shinjukugyoenmae Station on the Marunouchi Subway Line. 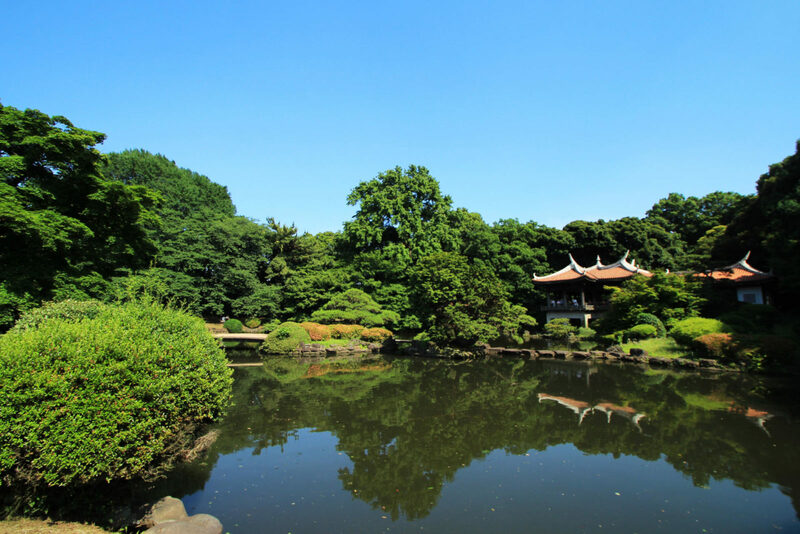 Okido Gate is also a five-minute walk from Shinjukugyoenmae Station on the Marunouchi Subway Line. Finally, Sendagaya Gate is a five-minute walk from JR Sendagaya Station on the local Chuo/Sobu Line. Aside from taking an exploration around the beautiful grounds, you can take a picnic with you to enjoy on the grass whilst being shaded by the trees. 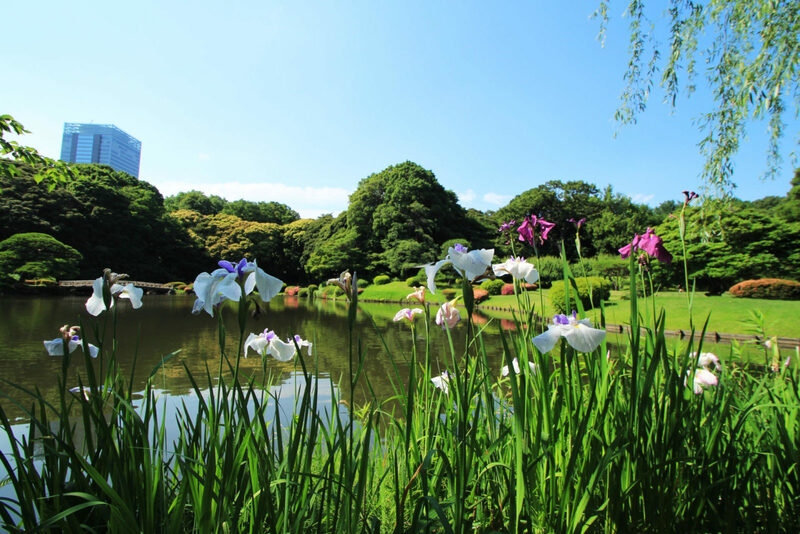 Take a walk to the Hama-rikyu (admission £3) which was a lord's retreat during the Edo period. 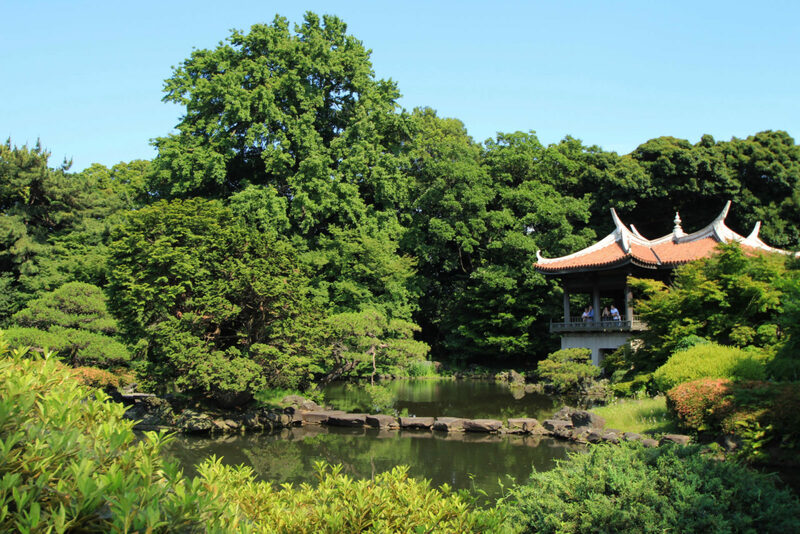 Here you'll find an old-style teahouse by a 300 year old pine tree, and a grove of plum trees and peony fields. I'd love to return to visit Shinjuku Gyoen Garden again in cherry blossom season to see the river of pink as they all fall from the trees.